This October we are running 3 days of Minecraft workshops for Brighton Science Festival! The first workshop on each day (12pm to 1:30pm) will be our Water Cycle Workshop. This workshop involves exploring Brightons unique Water Cycle within Minecraft. You will start out as a water particle in the sea, and go through the whole cycle to learn about why it’s so special in Brighton! This project is part of an on going educational programme with The Living Coast and The University of Brighton. The second workshop on each day (2:30pm to 4pm) will be our Creative Build Workshop. 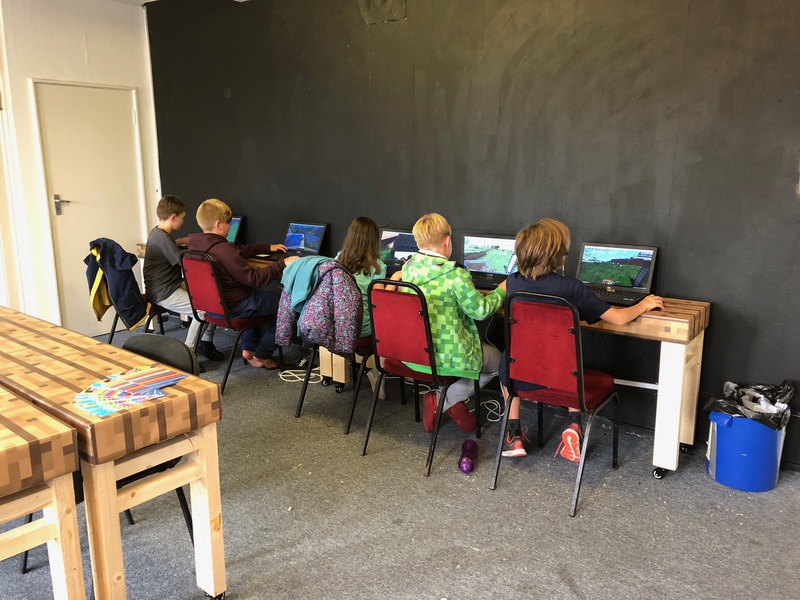 For these workshops you will be exploring our Brighton Minecraft Map, and redesigning the city the way you want it. We have been working on this map for the past year and a half, and we have had hundreds of local young people put forwards their plans for the future. All workshops take place at our Crafting Room at Brighton Youth Centre.